Jim's Electrical Caloundra - Installing Convenience on the Sunny Coast. Dyson Vacuum cleaners provide great convenience in your house or unit. Conveniently installed on a wall and cabled conveniently into a nearby power point keeps your Dyson charge and ready to go at all times. Great for keeping on top of animal hair and dust around the house without dragging out the old vacuum cleaner from the cupboard or storage area. 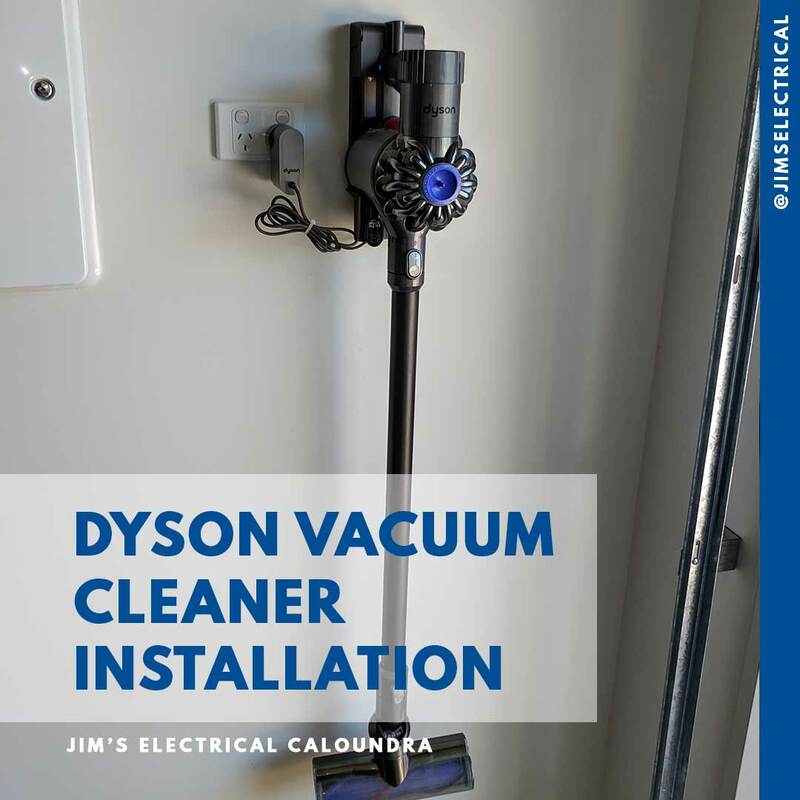 Jim's Electrical have installed plenty of Dyson Vacuum cleaners for customers across Australia. 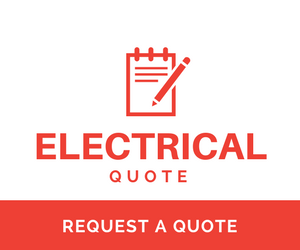 Please call 131 546 to discuss your electrical installation.